I know Tom has had his for a few weeks now, and has really enjoyed it. I have seen enough go out the door at my old workplace to know it was a top-notch device... Now it's my turn to put it through its paces. What was nice was I got the Gear Fit along with it to test it out ... look for that shortly as well. 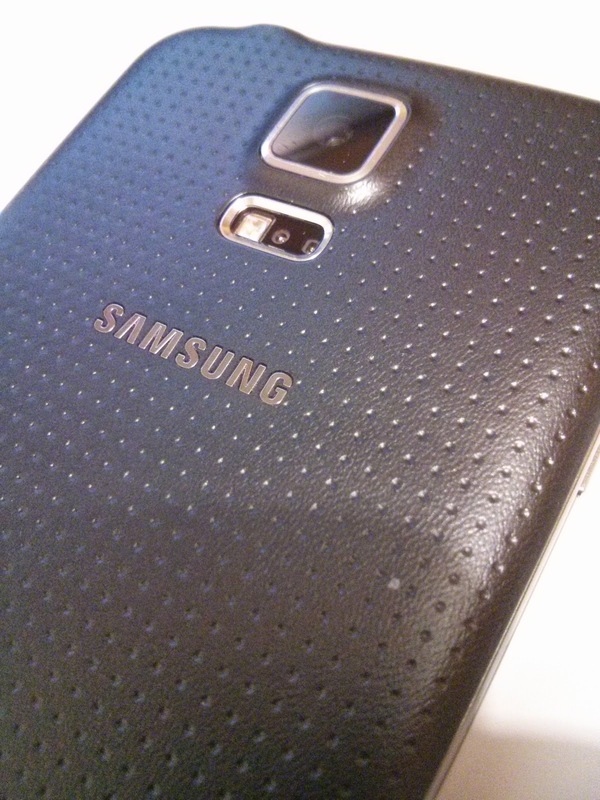 As the latest successor to the Galaxy S line up it has some big shoes to fill. Lots of the phones you'll see out there these days are one of these. Plenty of the S2 devices were sold. Lots of S3s, and I was told the S4 was the most 'sellingest' at one time (I think he made that term up). So let's take a look at this device. Definitely the buttons where I want them to be... if but a tad too high for the size. But it feels like a good size. The Z2 was a tad too tall for me, but this is just about right. It still won't fit in my change holder in my car, but it's definitely more manageable. 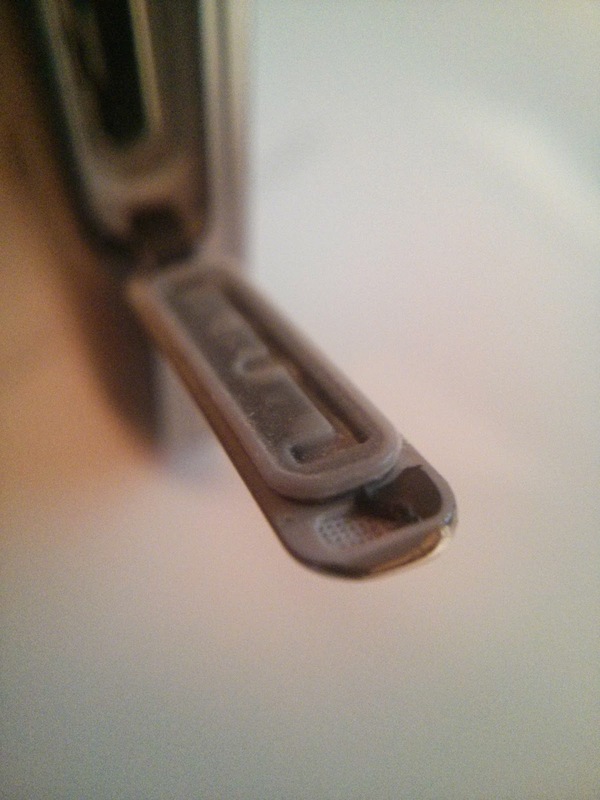 The bottom flap for the charge port I found to be pretty rigid. And the person who had it before me obviously had one of the notches/clips come off and it no longer seals properly (so I couldn't dunk it). I have heard of a few others who have had the bottom of theirs break off as well. I wish they had done it like the Z2 ... it was built quite well. Plus as it's so rigid it sits perfectly flush against the plug and I'm used ot being able to pull the plug out by its sides... which means I usually pull down the flap... oops. I'm not a big fan of the 'bandaid' style on the back, but you realize that you hardly ever look there, and it feels just fine. Having the remote control via Peel is a very very cool feature and I found myself using it more than any of my other remotes! 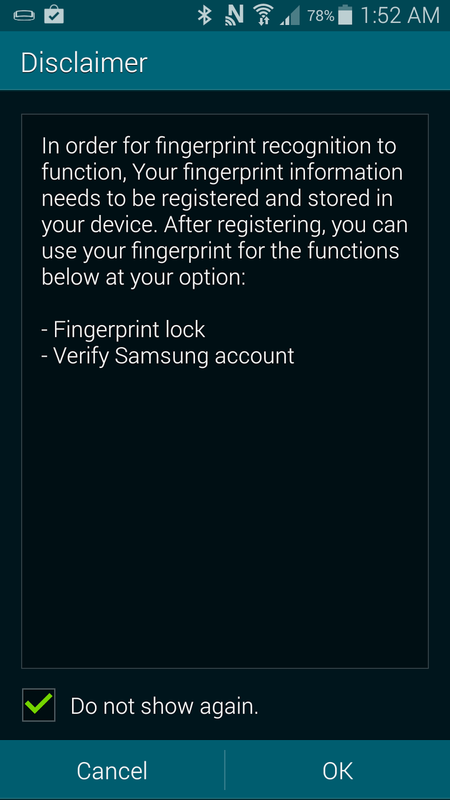 Those of you who've used Galaxy devices with the Home Button will notice that due to the finger print scanner the button feels different. Not wrong, just different. DSP is awesome - very nice intuitive design. 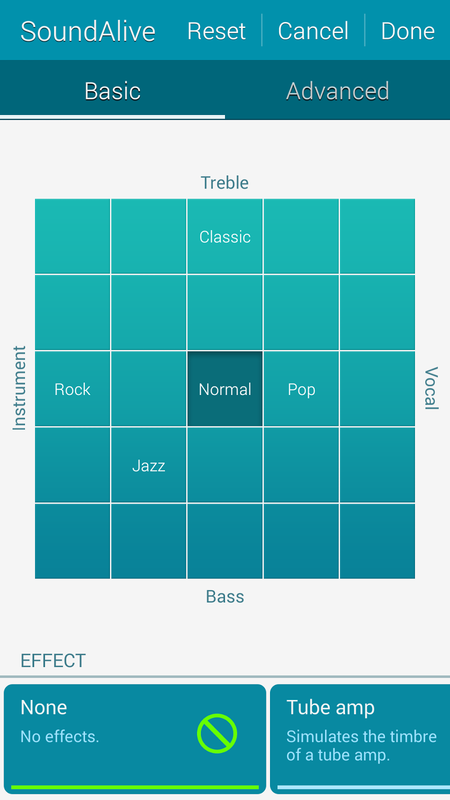 I love when these kinds of settings are really 'toned down' and easy to understand. The menu/settings are a little hard to get used to (reminds me of the new Control Panel that Windows 7 brought in). 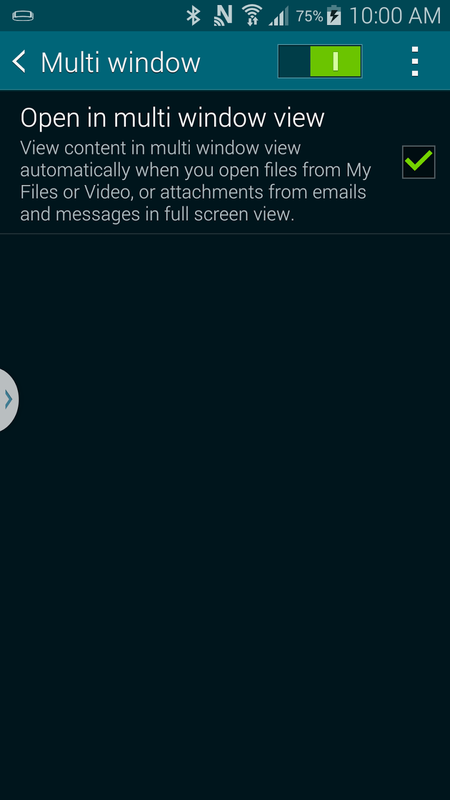 I'm not sure this feature was in the S4 or not, but long pressing on the toggles in the notification tray brings you to the settings. That's handy, plus it's what I'm used to. 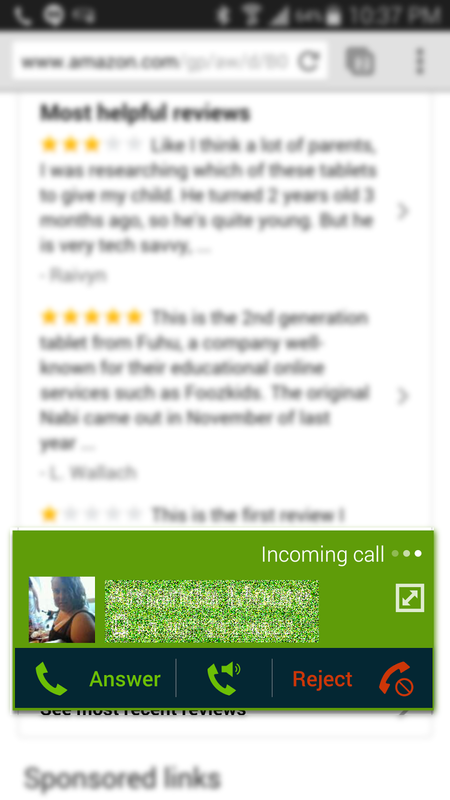 Love the pop-up window for when calls come in. Nothing worse than playing a game and a call comes in ruining your fight against a boss guy. 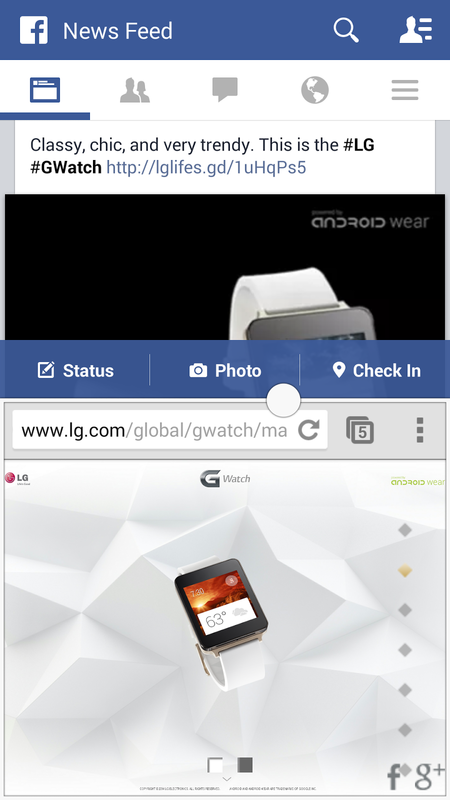 You can also get a pop-up window for clicking links in some apps like Facebook. Neat but it gets a little confusing sometimes as to which window you're in, or how to close it out. Folders in the app tray now have to go in their own pages... which is a pain. 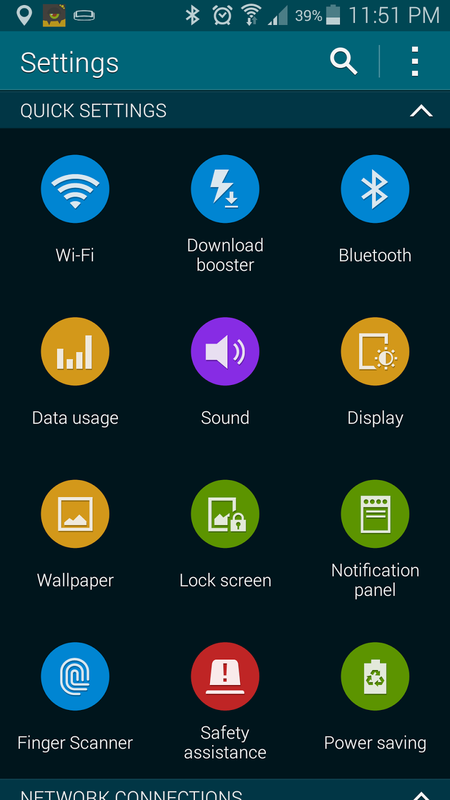 I like to arrange my app tray in my Note 8 with folders, and now on the S5 that isn't possible. My biggest gripe is that there's no scrolling wallpaper. It's hard to find the right wallpaper for something static. Noticeably the TouchWiz 'bloat' is definitely lighter. 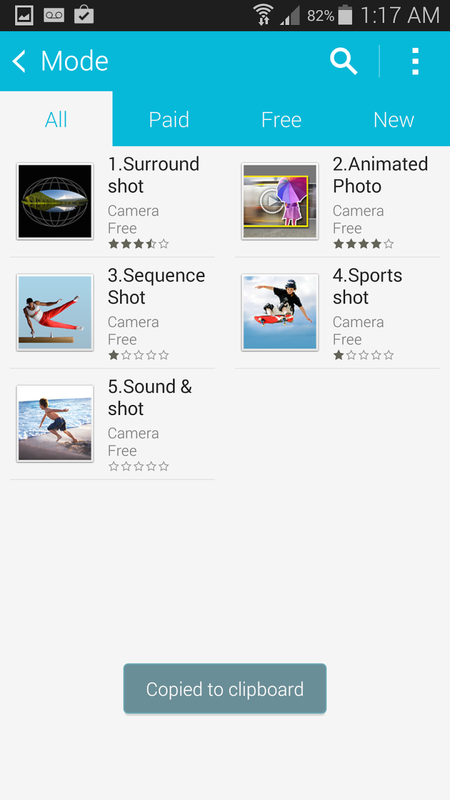 They've not included their entire suite of apps, but let you download them via the Samsung Store. Although, I would get notifications for apps to 'update', even though I didn't have them installed on this device! 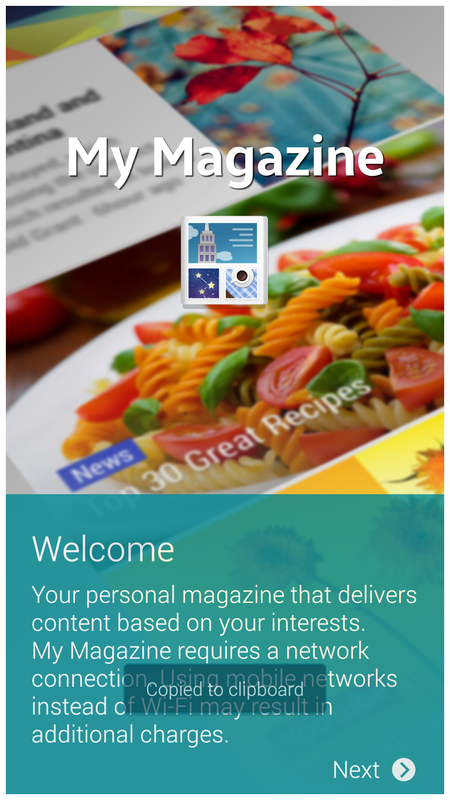 It also includes "My Magazine", which is powered by Flipboard, and works just like HTC's Blinkfeed. You can plunk in the topic areas you like, and even your social networks and it'll populate a 'reading list' for you. Personally I'm already way into Feedly, so having a screen set up for a feature I'll never use is kind of wasted. I wish you could change it to Google Now (like on the Google Launcher)... but then again, I guess that those who never have used other Newsreaders will like this. And those who've never used Google Now (probably a lot) would say the same things I do but about the Google Launcher. Even though it has 2GB RAM I found that the memory management isn't as good as other devices with similar RAM. Often I will go back to another app I had open previously (sometimes pretty recently) and it'll reload. Good example of this is Ingress. Aside from that, this thing is blazing fast. 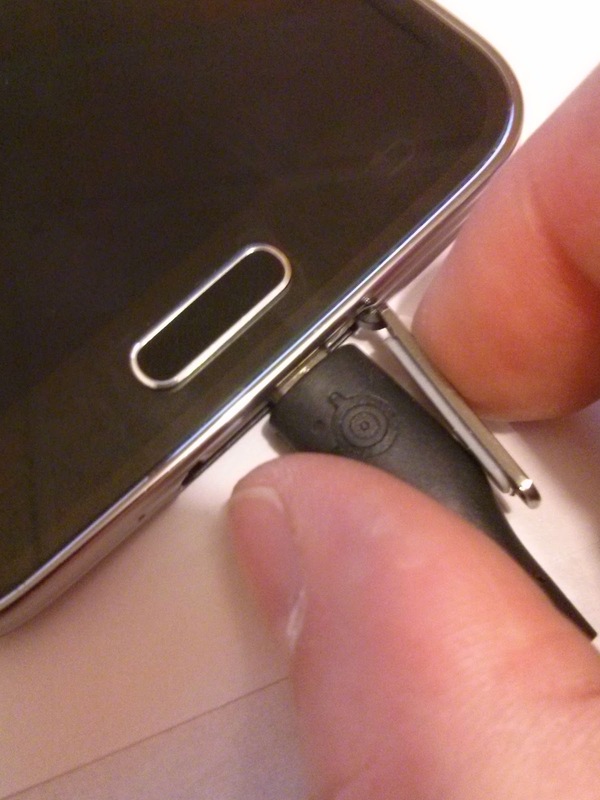 Really a treat to use it against my Nexus 4. The only times I'd seen it lag was on some specific TouchWiz areas (most notably the camera is really slow), but as I tend to not use the TW apps, it works amazingly well. You will not be disappointed. Very good performance for what I've used it for. 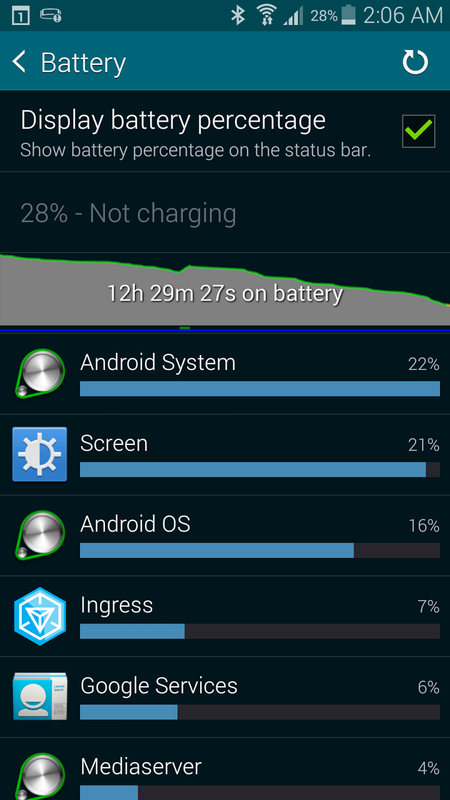 You'd think with that much processing power that the battery would suffer. Not so. 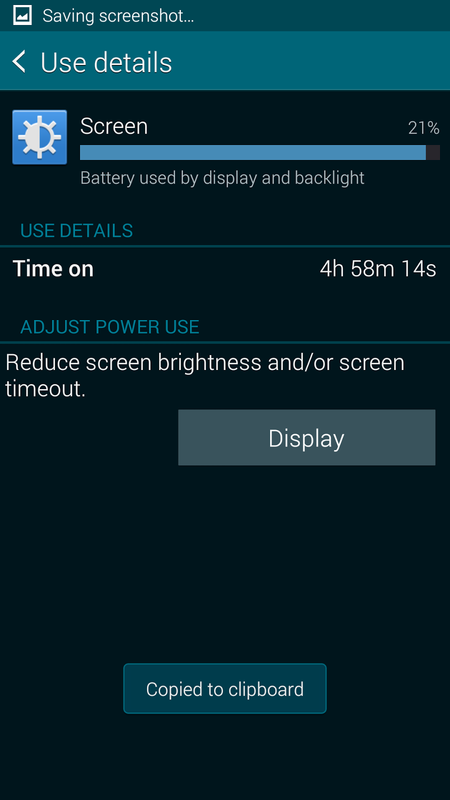 YMMV, but that's been a consistent life cycle for me, at least 12 hours with about a 1/4 of the life yet to go and maybe a little charging while in the car. Really good, but slow. If you have anti-shake on it takes forever. Also, when I go from the camera to want to review photos there's a big lag. Some modes were really good (and I like how they dont' cram them ALL onto you, and let you download others), but I couldn't seem to 'figure them out' ... like the burst mode seemed to 'burst' at times after I wanted it to. Having live preview of HDR is pretty cool. 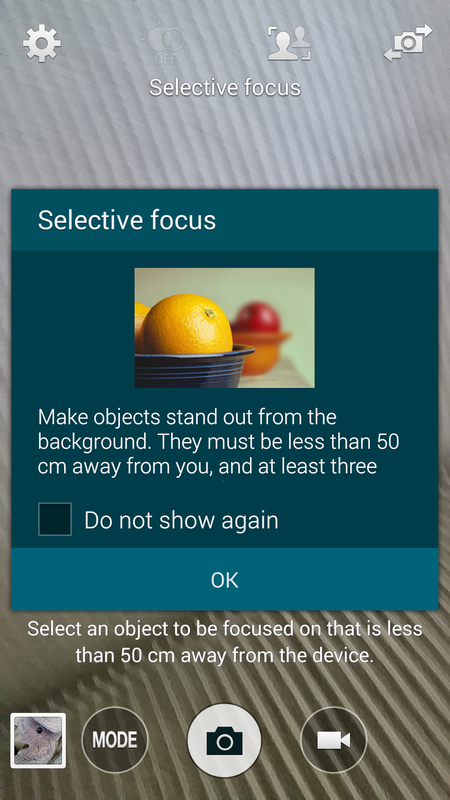 There's also the 'after focus' option too... not sure I'd use this myself. Like the M8 and Z2 I found them more novel than useful. 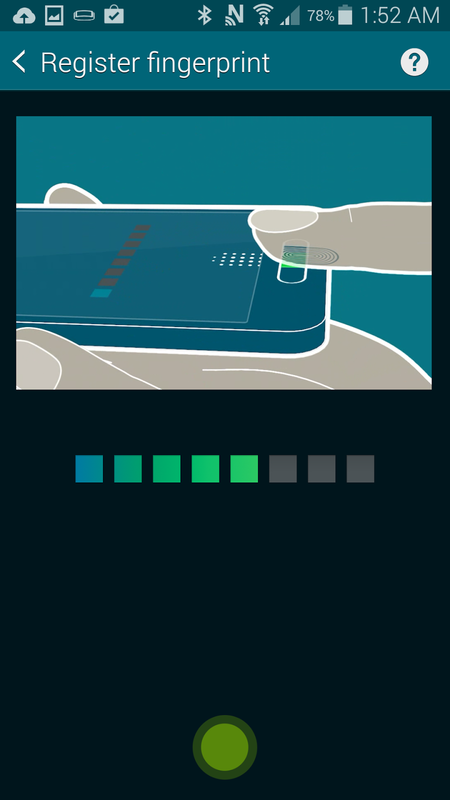 I found the fingerprint scanner to work quite well, but just often how I'd be holding it, I'd have to transition a hand so that it can be scanned properly (maybe I could register it on an angle? ), so it ended up being more of a nuisance than a help. Maybe I'm just not as security conscious. 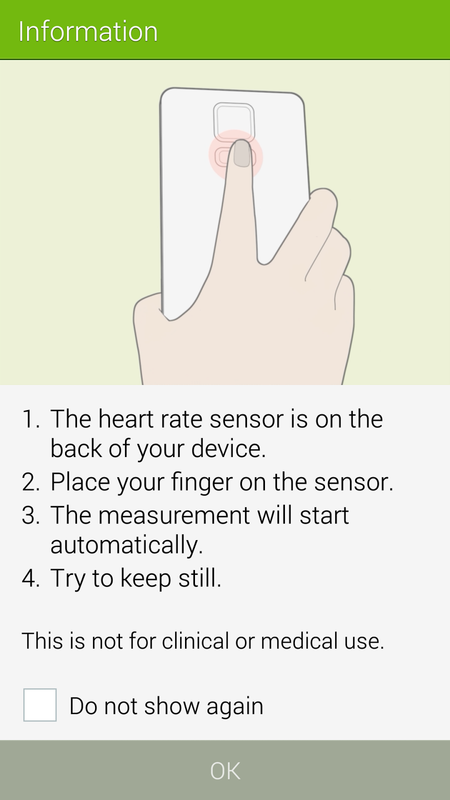 The heart rate sensor was nice, and folks of mine who are usually more health conscious thought it to be handy. It's a really good phone and fits well in the hand (a little big for my liking, but not by much at all). The waterproofing is a nice peace of mind item, but I hope I'd never have to rely on it, as I'm just not so confident in that charge port. 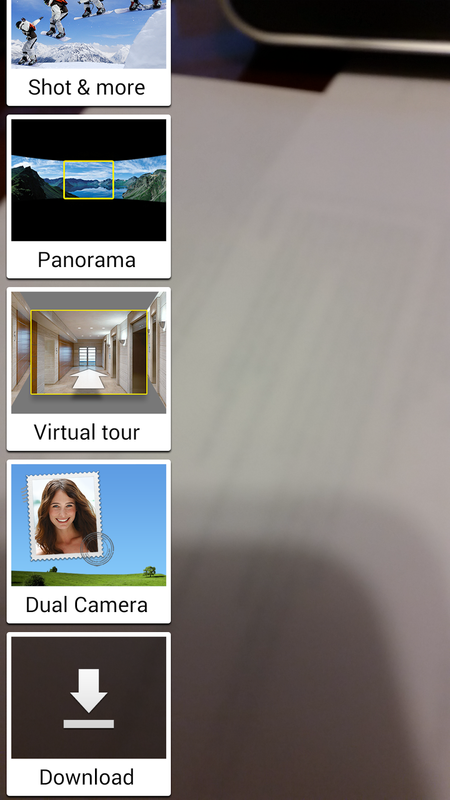 The overall experience provides A LOT of features, some you may use, some you may never use. 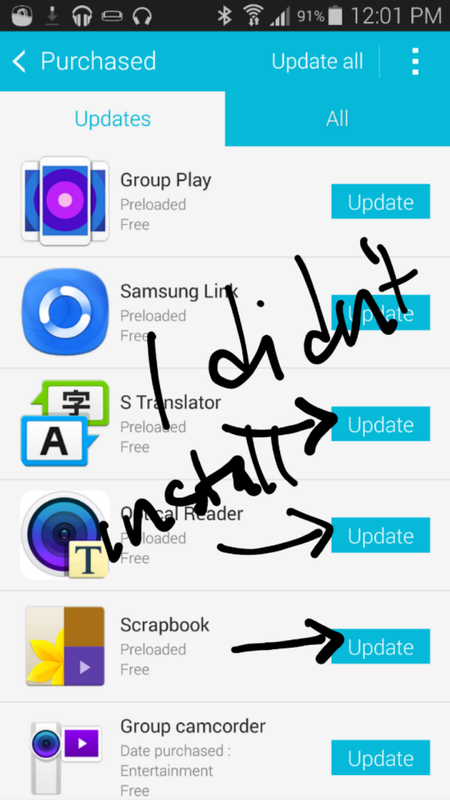 That's just the way it is with Samsung. I can see a lot of people initially say "ooh" and "ahh", but never use them... however, I will know that those who use it will never complain about its performance.